"Incorporating a client’s history is like pairing an antique walnut desk with a bold lacquered dresser bringing a fresh perspective to an existing space. Layering, color and texture is a way to capture our clients’ personalities. 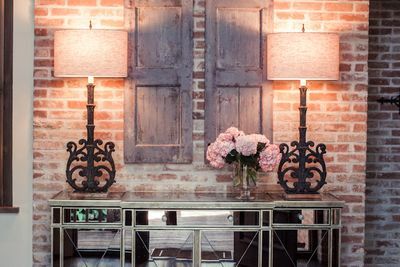 A mirrored console against rough brick and vintage shutters combines elements that are rich and welcoming." CDB Interiors is a full-service Interior Design company specializing in residential and commercial design throughout Houston and the greater metropolitan areas of Texas. Our purpose is to serve as your liaison amongst clients, builders, and subcontractors. We believe communication is the basis of a good designer and client relationship. We give every client the benefit of obtaining clear and concise professional guidance. 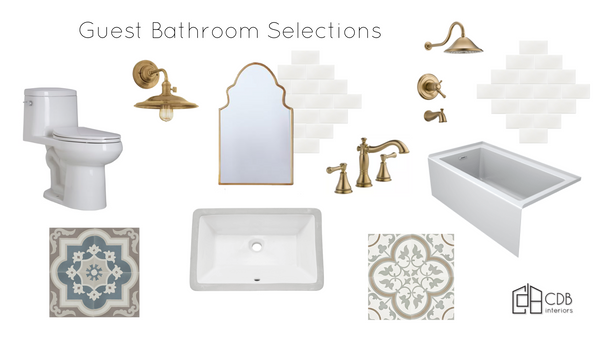 Our expertise includes, but is not limited to developing floor plans, product selections, and installation of products. From fabrics to furnishings each element of the design process plays a unique role in the revealing of each client’s visual story. 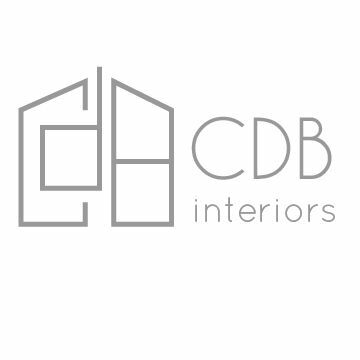 CDB Interiors looks forward to designing the ideal space for you, your family, or your business.